According to World Vision, Somalia is among the most fragile countries in the world. Ravaged by drought, poverty, violence and political instability, Somalia’s vulnerable children are suffering acute malnutrition, cholera and intestinal diseases. Over 65% of reported cases of cholera are children under five years. Soap Aid recently donated more than 50,000 recycled soap bars to support the World Vision and UNICEF WASH (water, sanitation and hygiene) Program. 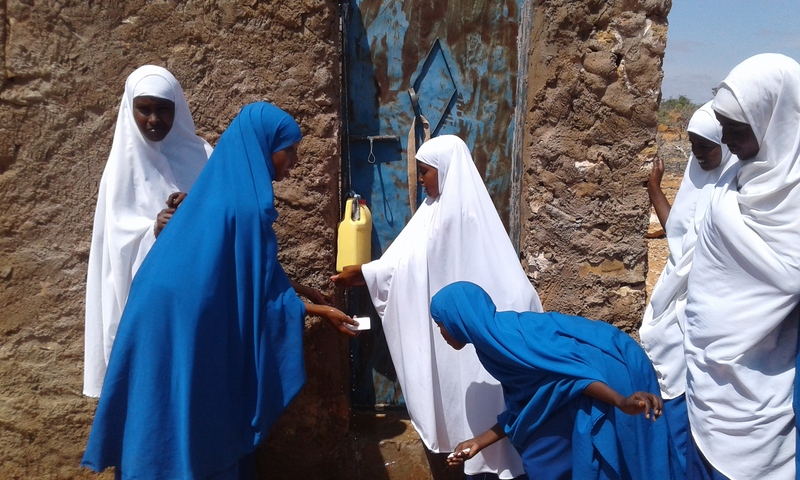 These lifesaving bars were distributed to families and communities in the Jariban District, located in the north central region of Puntland, Somalia. Our soap has been used in various program interventions to improve hygiene and sanitation in schools and health centres. Our donation helps empower students to promote good hand washing in their families and communities providing positive, long term health outcomes.